You want to ensure you purchase a forklift that will adequately meet your needs and offer the performance capabilities you depend on as it‘s a huge investment. There are many questions that need to be answered in order to make the best choice. CertifyMe has created the ultimate guide to help you make the most informed decision possible. What type of surface will you be driving on? The tires you select will play a crucial role in the performance of the forklift. When driving on concrete or asphalt, Cushion tires are often acceptable. However, in excessive heat, Cushion tires many sink into asphalt, in which case, Pneumatic tires are more suitable, which are also great for dirt and gravel driving. All-terrain tires are ideal for construction sites with loose gravel and sand. Your aisle spacing needs to be considered when purchasing a forklift to select one that’s compatible with the width of your aisles for correct rack storing and stacking. If your aisle spacing is less than 11 feet, consider a 3-wheeled or stand-up forklift. To reduce the risk for injuries and mistakes, select a forklift that’s capable of supporting the amount of weight you’ll be lifting. You’ll also need to consider load height to prevent tip-overs. Often, the wider the lift, the higher the weight capacity. Staying within your financial means depends on the age, condition, function, and brand, as well as if it’s new or used. If you’re on a limited budget, you may need to make certain feature sacrifices, such as side lifts. However, the price should never compromise safety. 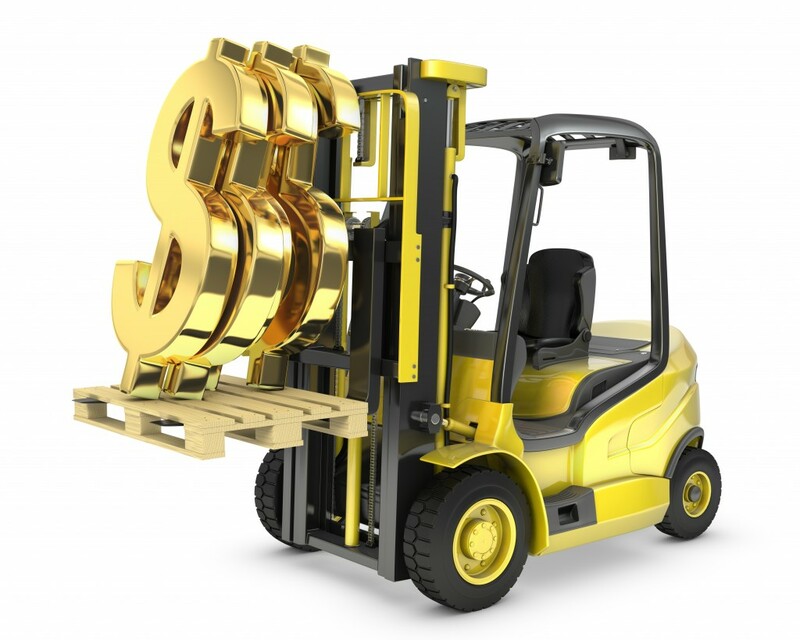 There are many important factors to consider when purchasing a forklift. Take the time to evaluate all of your options to ensure you’re making a good investment.